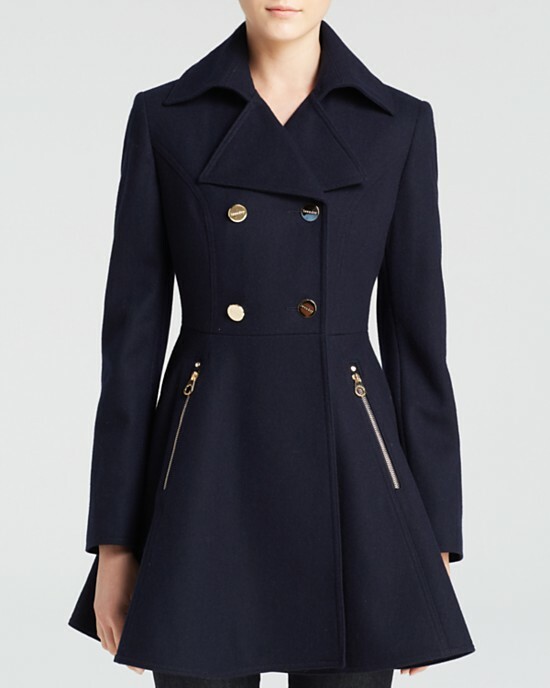 Wool coat made by Laundry by Shelli Segal with notch collar, double breasted button front, dual zip pockets at hip, and flared at waist. I received an email from Anthropologie letting me know about the promo code: EXTRA EXTRA giving you 40% OFF items on sale. I’m not sure when the promo code expires it only says “for a limited time”. So I took a look to see what kind of selection they had on sale. I am happy to report that many of the items I was dreaming about over the holidays, including the fancy ravine party dress, are on sale. Here are a few of the things I liked from their 9 pages of items on sale. 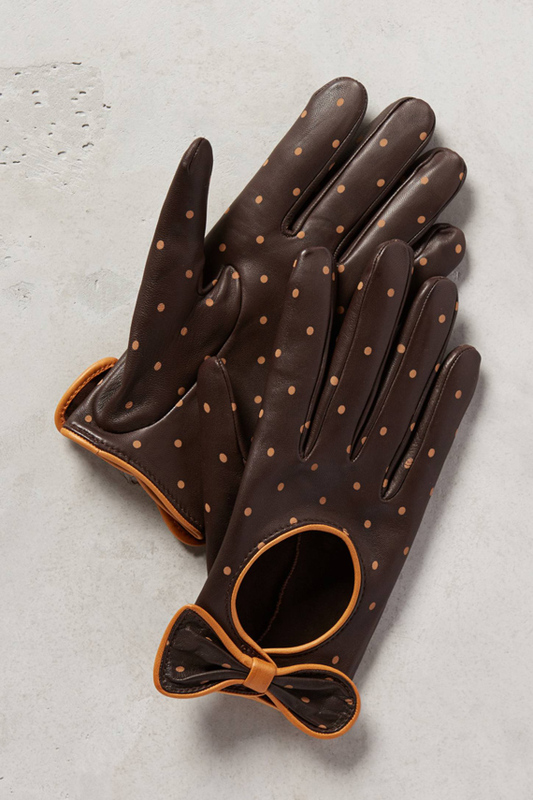 How adorable are these pool dot gloves with bow detail? Are you a guy that likes to get Valentine’s Day shopping out of the way early? If you are, good for you! You get to take advantage of ASOS‘ crazy sale and buy the perfect Valentines gift at a discount. 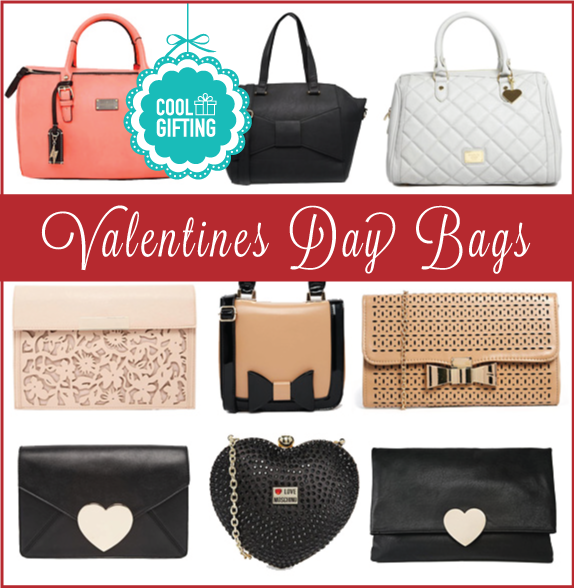 Below are some of the adorable bags that fit the Valentines theme because they’re pink, have cute bows, or have hearts. Also don’t forget to use the Promo Code: GIMME10 to get 10% OFF. The promo code expires at 3 AM EST January 12, 2015. Bag by ASOS Collection made from leather-look fabric with floral laser cut design, metal bar detail, press stud closure, and inner zip compartment. 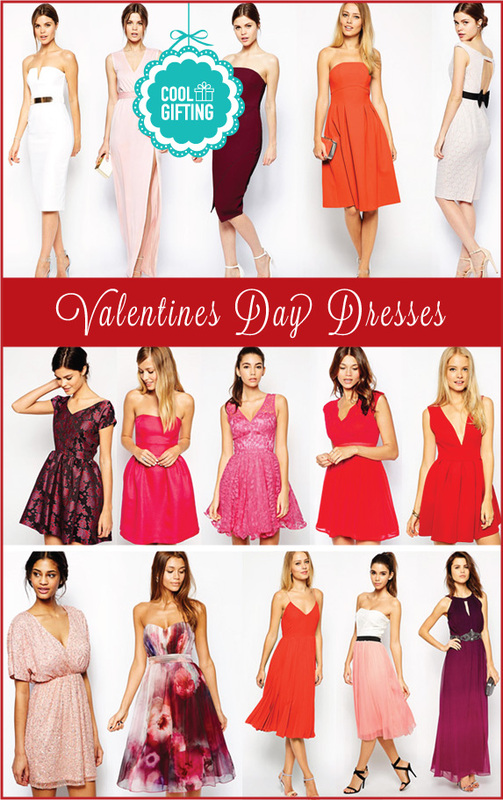 ASOS is having an enormous sale with up to 70% off and I spotted a bunch of adorable dresses that would make a perfect outfit for Valentine’s Day. I realized I had 12 dresses in my shopping cart and I wasn’t even through half of the 26 pages of dresses they have on sale. To top it all off, you can get an additional 10% OFF with discount code: GIMME10. The code expires 3 AM EST January 12, 2015. Jacquard fabric dress with fully lined interior, inner gripper tape, and zip back fastening. 6PM – 15% OFF with Promo Code: 6PMCYBMON113020141535. Ends December 1, 2014. Adidas – save up to $40 site-wide plus free shipping with Promo Code: CYBER. Ends December 1, 2014. Agent Provocateur – 20% OFF site-wide. No code necessary. Ends December 1, 2014. All Saints – 20% OFF site-wide with Promo Code: THANKS. Ends December 1, 2014. 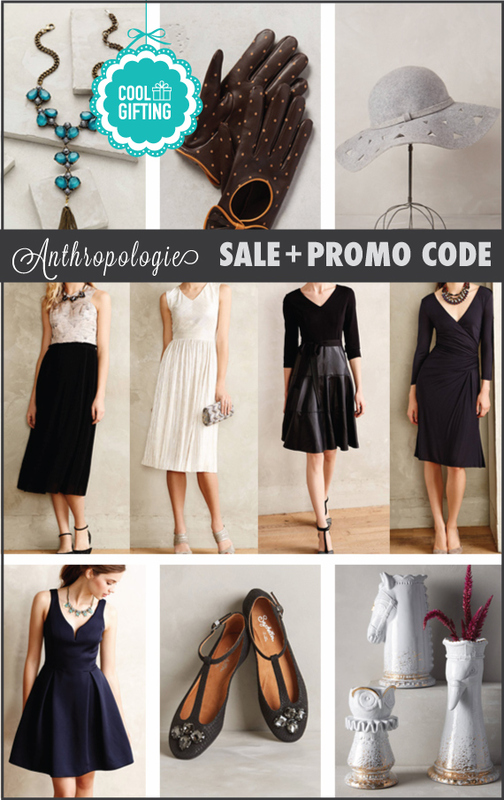 Anthropologie – FREE Shipping no promo code necessary. Ends December 1, 2014. ASOS – 30% OFF with Promo Code: ILOVEMONDAYS. Ends December 2, 2014. BB Dakota – 30% OFF purchase with promo code: CYBER30 . Ends December 1, 2014. Delia’s – 50% OFF site-wide plus FREE shipping with Promo Code: CYBER50. Ends December 1, 2014. Diane Von Furstenberg – 15% OFF purchase with Promo Code: CYBER15. Ends December 1, 2014. Dorothy Perkins – 30% OFF site-wide, no promo code necessary. Ends December 1, 2014. – FREE Shipping with Promo Code: FREESHIP. Ends December 1, 2014. Emerson Fry – 20% Off purchase with Promo Code: EFMONDAY14. Ends December 1, 2014. Express – 50% Off site-wide plus FREE shipping no promo code necessary. Ends December 1, 2014. Forever21 – 20% OFF orders over $60 Promo Code: CYBER20. Ends December 1, 2014. – 30% OFF orders over $120 Promo Code: CYBER30. Ends December 1, 2014. French Connection – 40% Off full price merchandise with Promo Code: FC40BF. Ends December 1, 2014. J.Crew – 30% OFF select full-price styles and additional 40% off sale + free shipping with Promo Code: MONDAY. Ends December 1, 2014. Joie – 25% OFF site-wide with Promo Code: THANKS. Ends December 1, 2014. Juicy Couture – 60% OFF site-wide + FREE shipping with Promo Code: EATSLEEPSHOP. Ends December 1, 2014. Kate Spade Saturday – 30% OFF site-wide with Promo Code: OHWOW. Ends December 1, 2014. 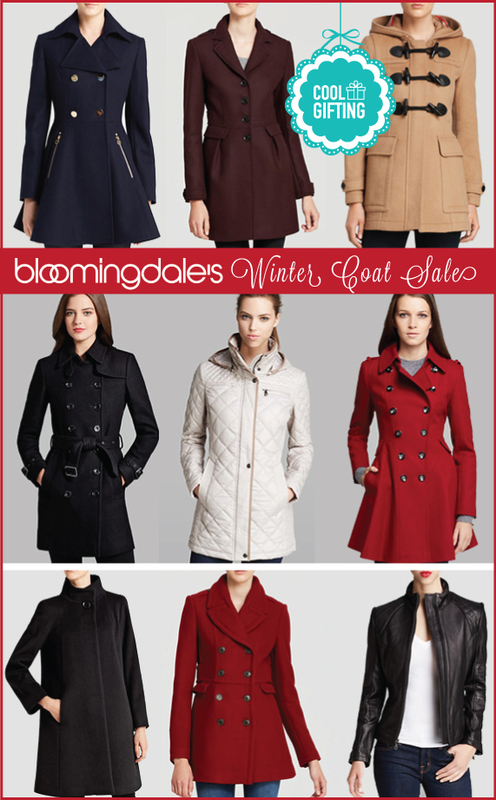 Les Nouvelles: 25% OFF sale items with Promo Code: TURKEYTROT. Ends December 2, 2014. Metropark – 25% OFF purchase with Promo Code: CYBERDAY. Ends December 2, 2014. Modcloth – 25% OFF site-wide with Promo Code: CYBERMONDAY. Ends December 3, 2014. Piperlime – 30% OFF + 40% OFF markdowns with Promo Code: CYBERSALE. Ends December 1, 2014. Revolve Clothing – 20% OFF final sale with Promo Code: cybermonday20. Ends December 1, 2014. Shopbop – 15% off $250, 20% off $500, 25% off $1000 with Promo Code: GOBIG14. Ends December 1, 2014. 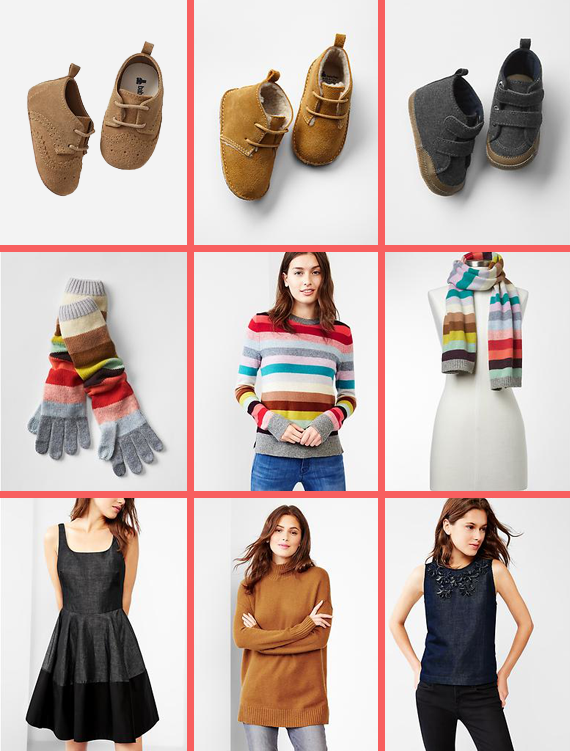 Toms – 25% off everything (excludes core classics and sale items) with Promo Code: CHEER. Ends December 1, 2014. 6PM – 15% OFF with Promo Code: 6PMEU112720141585. Ends November 28, 2014. Adidas – 20% OFF select products with Promo Code: BLACKFRIDAY. Ends November 28, 2014. Anthropologie – is having a massive Black Friday sale. Check it out. Ends November 28, 2014. ASOS – 30% OFF with Promo Code: TGIBF. Ends November 30, 2014. 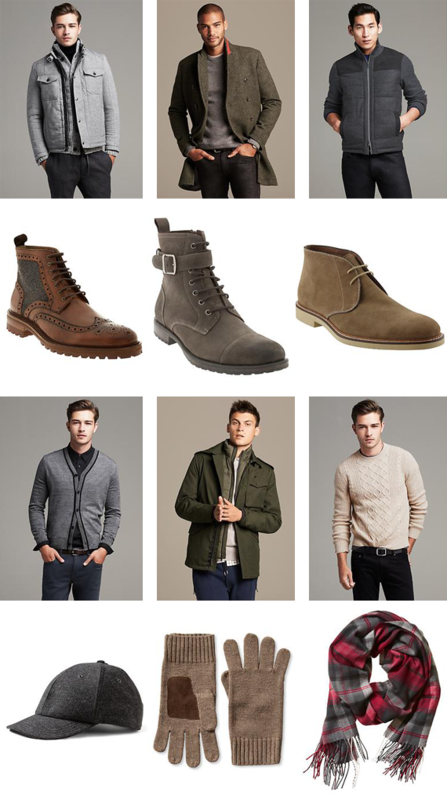 Banana Republic – 50% OFF a single item with Promo Code: BRFIFTY. Ends November 28, 2014. BB Dakota – 30% OFF purchase with promo code: THANKS30. Ends November 29, 2014. Blank NYC – $50 OFF $100 order with Promo Code: BLANK50. Ends November 28, 2014. Boden – 25% OFF Everything plus FREE Shipping with Promo Code: 8T7A. Ends December 6, 2014. Delia’s – 40% OFF site-wide plus FREE shipping with Promo Code: NOCROWD. Ends November 28, 2014. 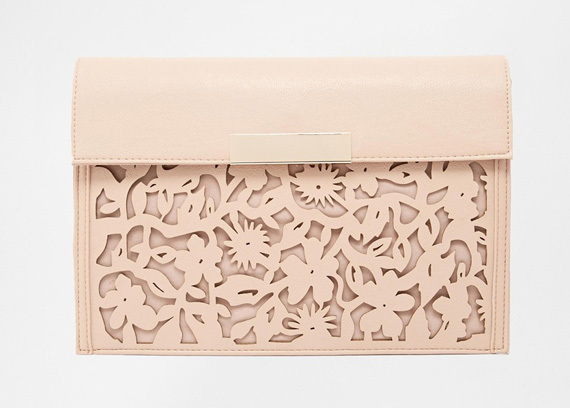 Diane Von Furstenberg – 15% OFF purchase with Promo Code: FRIDAY15. Ends November 28, 2014. Express – 50% Off site-wide no promo code necessary. Ends November 28, 2014. GAP – 50% OFF with Promo Code: BLKFRIDAY . Ends November 28, 2014. Humble Chic – Additional 50% OFF sale items with Promo Code: STEAL. Ends November 30, 2014. J.Crew – 30% OFF select full-price styles and additional 40% off sale + free shipping with Promo Code: HOLIDAY. Ends November 30, 2014. Juicy Couture – 50% OFF site-wide + FREE shipping with Promo Code: JCBLACK. Ends November 30, 2014. Kate Spade Saturday – 30% OFF site-wide + FREE shipping with Promo Code: DEALME. Ends November 30, 2014. Lands’ End – 40% OFF all sweaters, Plus 30% OFF the remainder of your purchase with Promo Code: VALUE & Pin 2626. Ends November 26, 2014. Lord & Taylor – 20% OFF site wide, 25% OFF jewelry + FREE shipping with Promo Code THANKS. Ends November 30, 2014. Modcloth – 50% on 100s of items, no promo code needed. Ends November 30, 2014. Old Navy – 50% OFF store-wide, no promo code necessary Ends November 28, 2014. Piperlime – 25% OFF + be entered to win a trip for 2 to NYC fashion week with Promo Code: IHEARTNYC. Ends November 28, 2014. Revolve Clothing – Black Friday Sale up to 80% OFF select items, no promo code necessary. Ends November 30, 2014. Steve Madden – 20% OFF orders over $100, 25% OFF orders over $125 with Promo Code: TURKEY. Ends November 25, 2014. Think Geek – Promo Code: ELFINSALE for 20% OFF orders over $40, 25% OFF orders over $100, and 30% OFF orders over $150 Sitewide. Promo Code expires November 29, 2014. 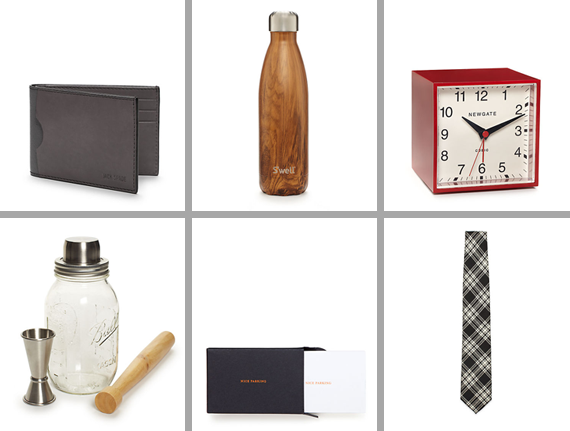 Williams-Sonoma – 10% OFF + Free Shipping on orders over $49 with Promo Code: 6LW4-GZDN-CGX3. End November 30, 2014. World Market – 25% Off Furniture with Promo Codes: WM3425 or FURNTIME. Ends November 27, 2014. 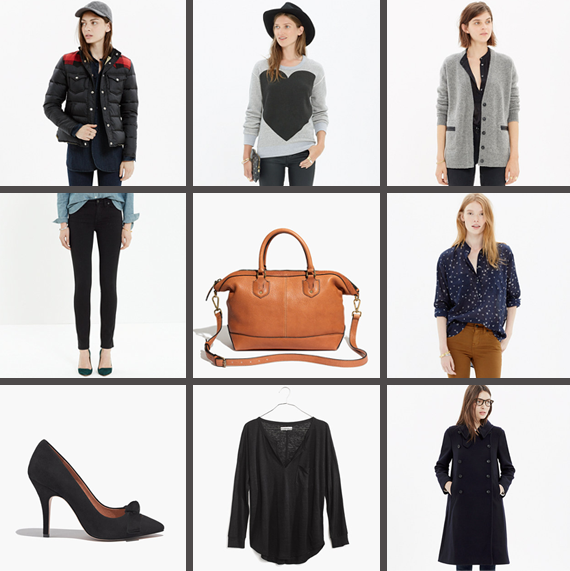 Madewell has released Discount Code: YOURGIFT for 20% OFF their top picks through November 24, 2014. Their top picks are closet basics that will work with most outfits year around. Nonetheless, these classics are also great gift ideas so keep your holiday list in mind too as you browse. Hello & Happy Monday! 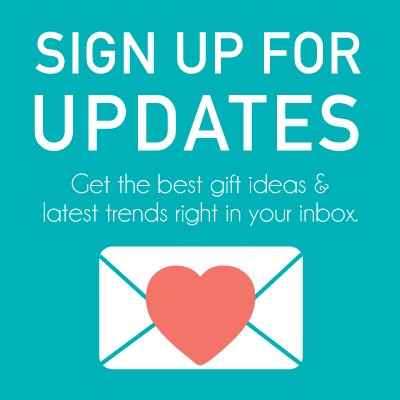 We’re excited at Cool Gifting headquarters and putting together a series of top ten gifts of 2014! Keep a lookout for the Top 10 Techie Gifts round up that will kick off the series. In other news, we were alerted of the 40% Off Promo Code at GAP: SHOP. The Promo Code expires November 23, 2014. We found some nice Holiday sweaters, accessories, and some ridiculously cute baby shoes. Winter accessories & baby shoes make great Christmas gifts.